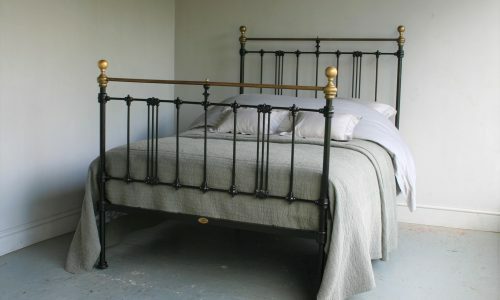 Receive a FREE Suffolk Journeyman Bedstead Base worth up to £390.00 with purchase of all antique bedsteads. 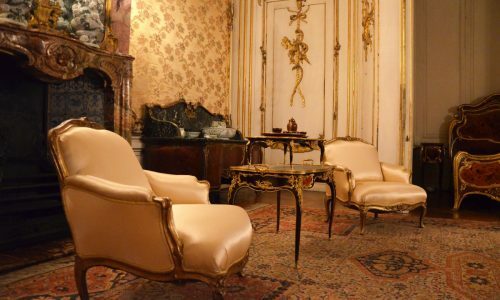 Our team offer an unparalleled degree of authenticity when it comes to restoration projects. 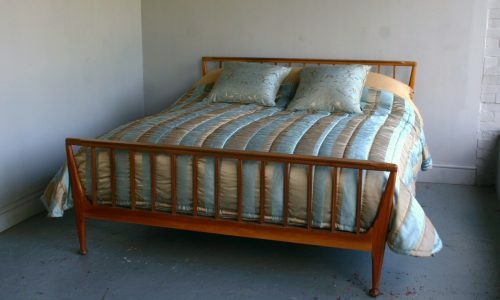 We can restore bedsteads to the highest standards of fit and finish but are careful to apply only sympathetic cleaning for a bed wanted in original condition. 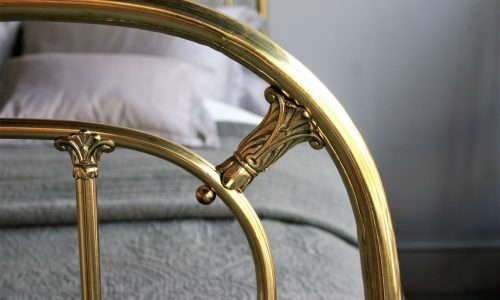 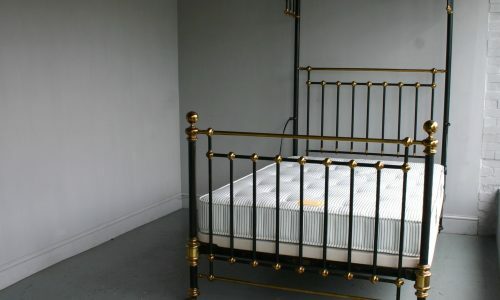 Have a damaged bedstead? 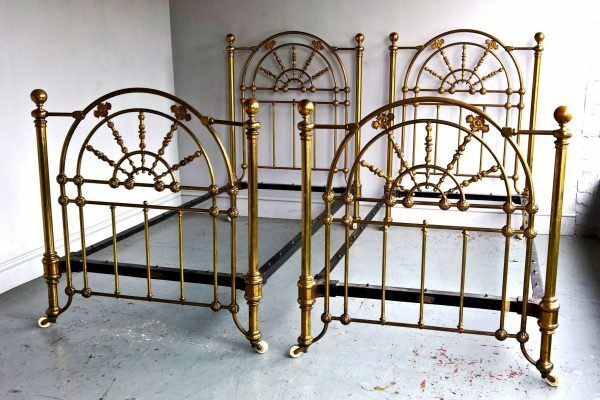 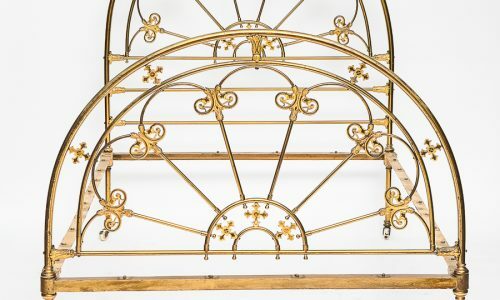 The Bed Bazaar stocks components for beds across all periods and our seasoned metalworkers have yet to see a bed that they cannot repair. 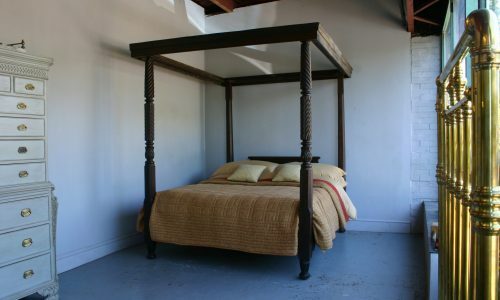 Contact us for an estimate today. 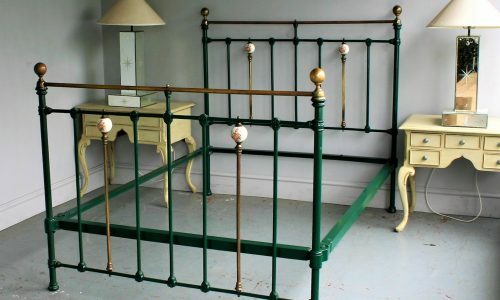 We also offer a unique extension service for bedsteads both towards the width and length. 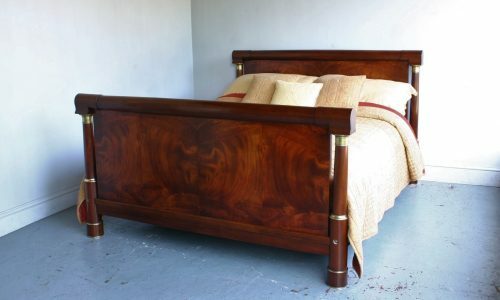 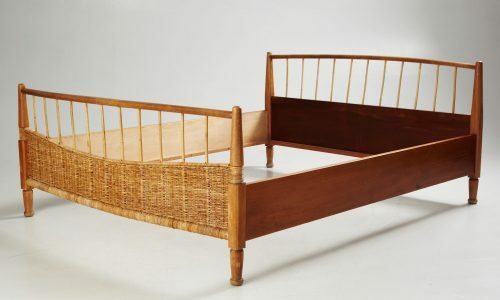 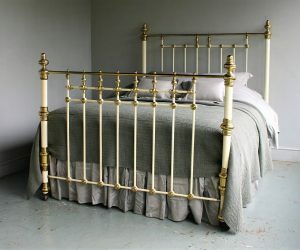 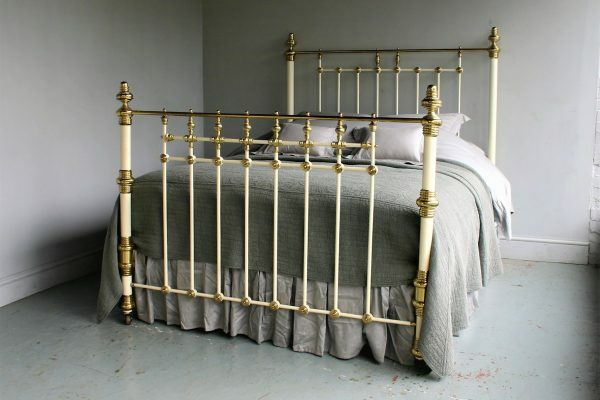 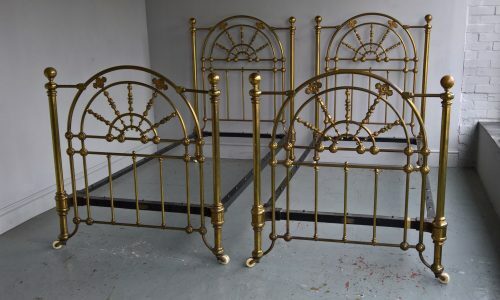 We can alter a bedstead to virtually any length or width, including those on our website. 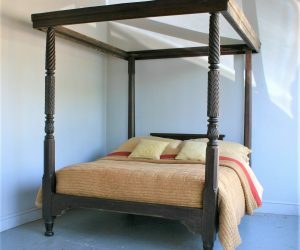 Still looking for something to your taste? 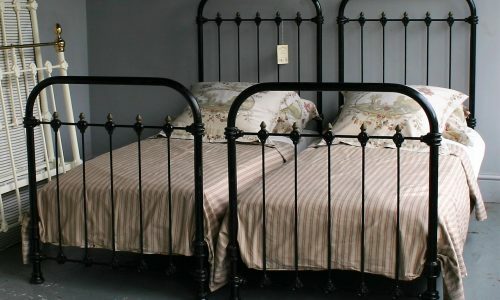 Bed Bazaar has one of the largest stocks of antique beds in the country with over 2,000 bedsteads in stock across our Suffolk workshop. 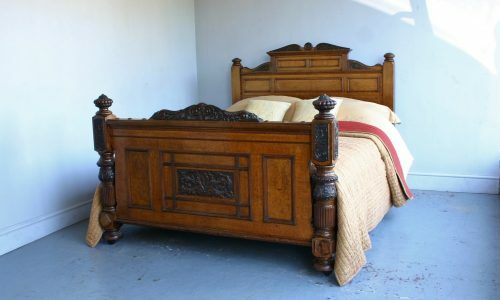 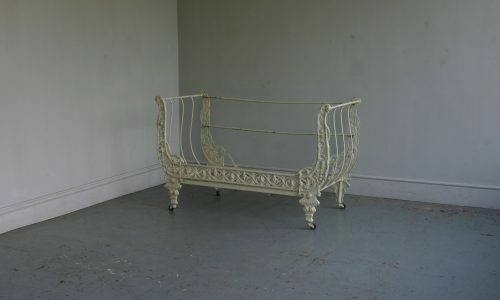 Contact us today to discuss more options or book an appointment with an antique bed expert.